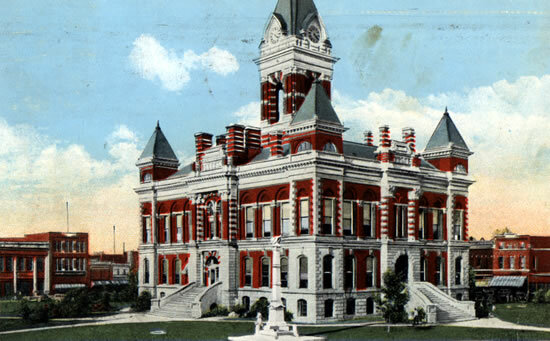 In the Gibson Circuit Court, Gibson County Indiana, January Term 1903. Comes now William C. Hudelson, Administrator of the estate of Thomas H. Gillespie, deceased…further shows to the court by his sworn statement in writing that said decedent Thomas H. Gillespie left him surviving as his only heirs at law his seven children, namely, Silas L. Gillespie, Louis F. Gillespie, Jane E. Kell, Henry A. Gillespie, Thomas P. Gillespie, Mathew J. Gillespie and William W. Gillespie. Probate order Book No. 16, page 366.